Here is a partial list of official translation services that we provide: all type of documents translation services such as marriage certificate, death certificate, driver license, birth certificate, diploma, transcript, grades, school, legal documents of any type such as contracts, agreements, power of attorney and we do translation of documents for immigration. 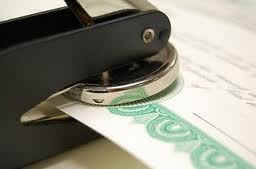 We translation are certified and notarized by a Public Notary in Florida, USA. We can translate your documents in more than 30 languages such as Spanish, Spanish, English and more.